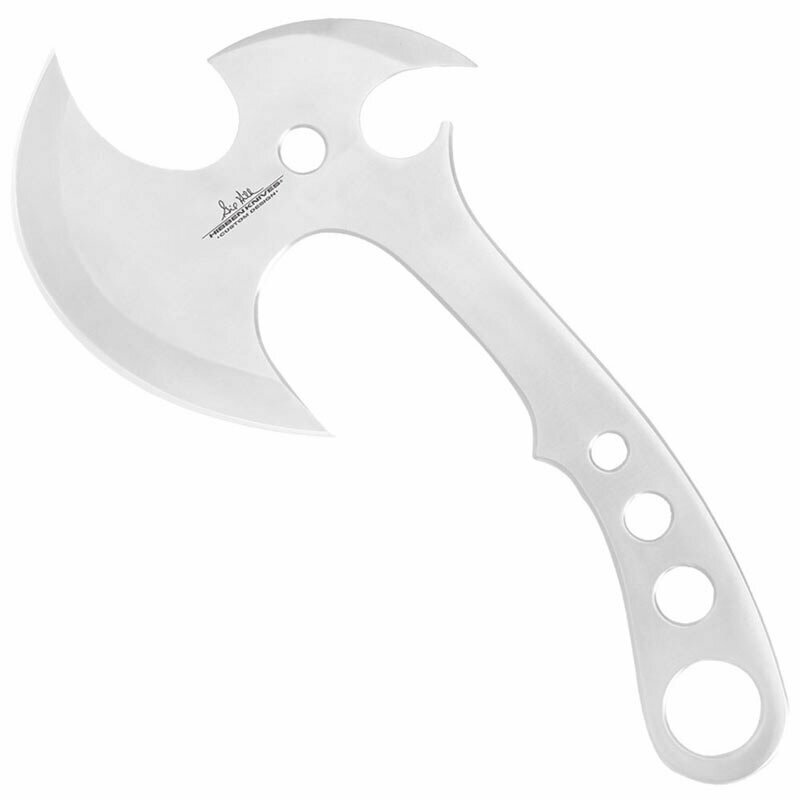 Gil Hibben Gen X Pro Throwing Axe With Sheath(GH5043) Axes, Maces and Tomahawks, decorative axe, throwing axe, fighting axe. Designed by the master thrower himself, this brand new Gil Hibben Gex X Pro Throwing Axe keeps with the Hibben theme, offering rock-solid one-piece stainless steel construction. The fantasy cut-out designs will get some attention, and the razor-sharp blade will sail right into your target with every throw. Don't miss out on this latest Hibben custom design!